We are a husband and wife team who love to build websites that showcase small businesses or creative individuals. 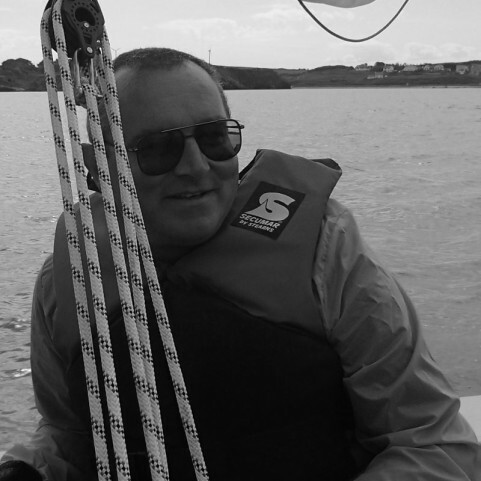 We are based in beautiful Cemaes Bay on the island of Anglesey in North Wales, but we work with people throughout the United Kingdom. I have a background in systems analysis and software development, and have run my own IT consultancy business. I write some of the code for the websites we build, and love to work with clients to understand their business, and what kind of content their website needs in order to achieve their goals and reach their customers. 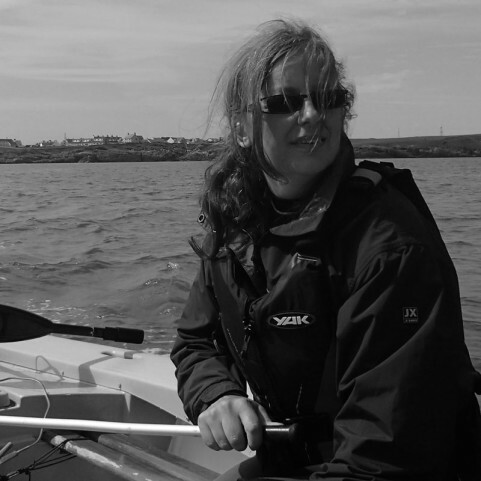 When I am not writing code or talking to clients I love to improve my Welsh, and I can also be found out on the water sailing or paddling a kayak.